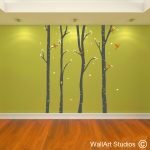 Create a mystical and moody atmosphere in your room or an enchanting tone in your kids’ bedroom or playroom with our “Birch Forest” wall art decal. 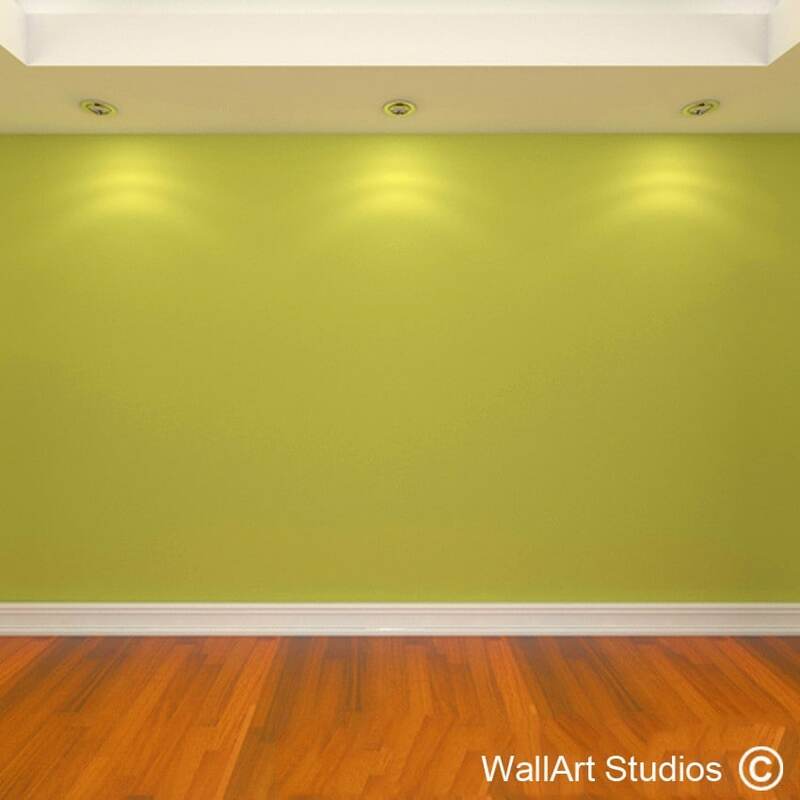 Tall, slim birch trees stretch from the floor to the ceiling with soft leaves serenely raining down like snow. 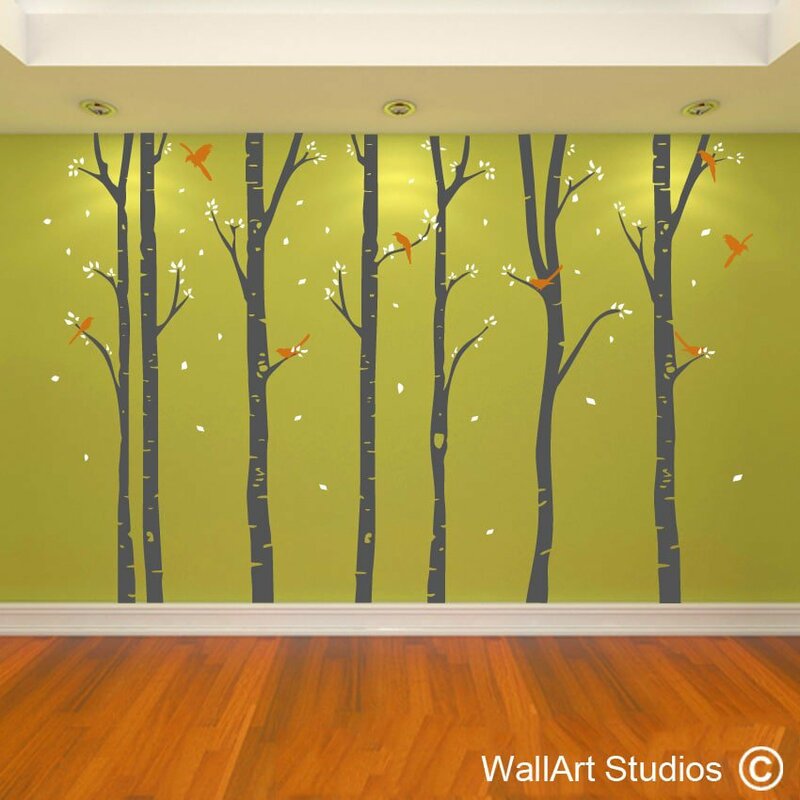 Birds perch and fly between the trees giving the impression of movement and life. 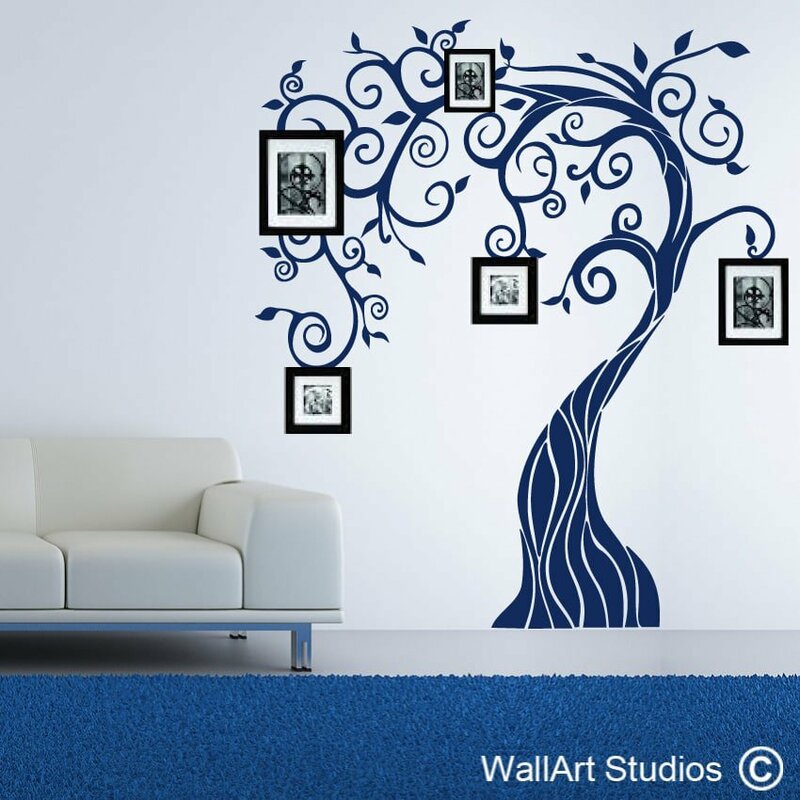 Our “Birch Forest” wall art sticker is a wonderful addition to any room and can add life, enchantment and intrigue to your home’s décor. 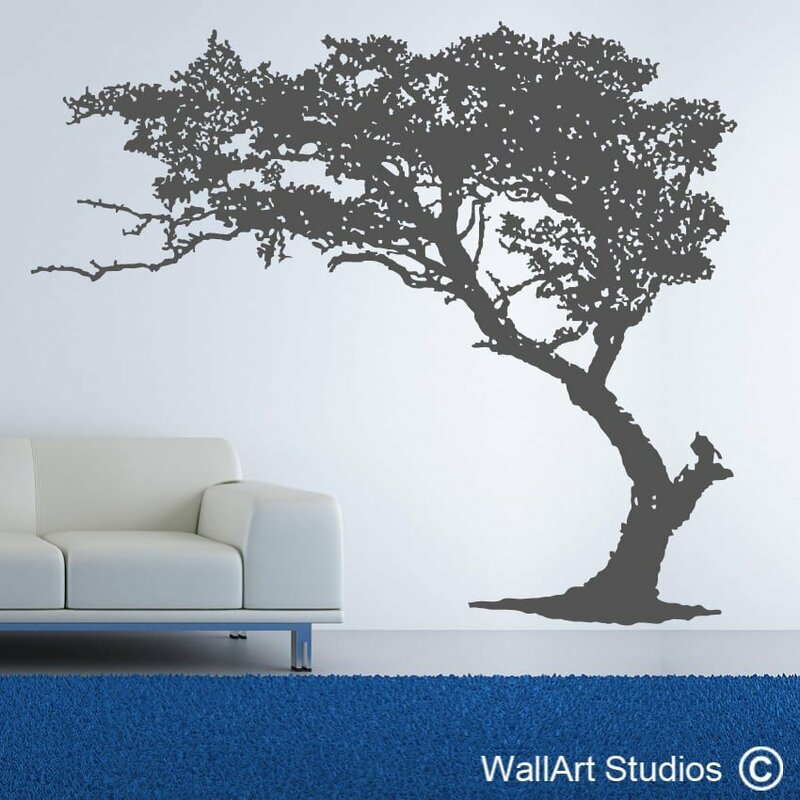 You can select which colours you would like the trees, leaves and birds to be custom printed in so that is fits in beautifully with your home’s existing design theme. SKU: NT32. 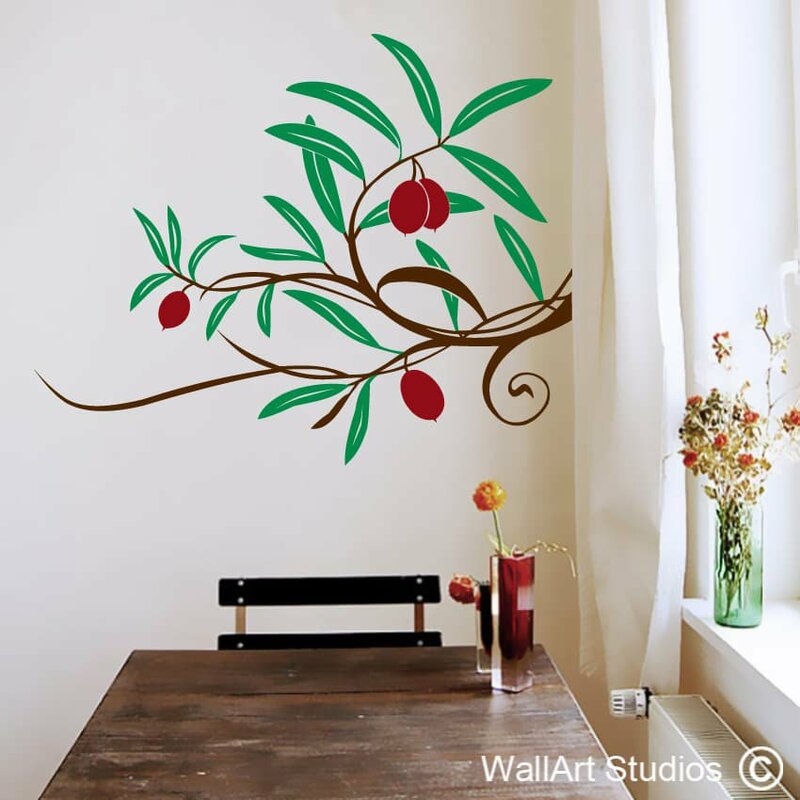 Category: Tree Wall Art. 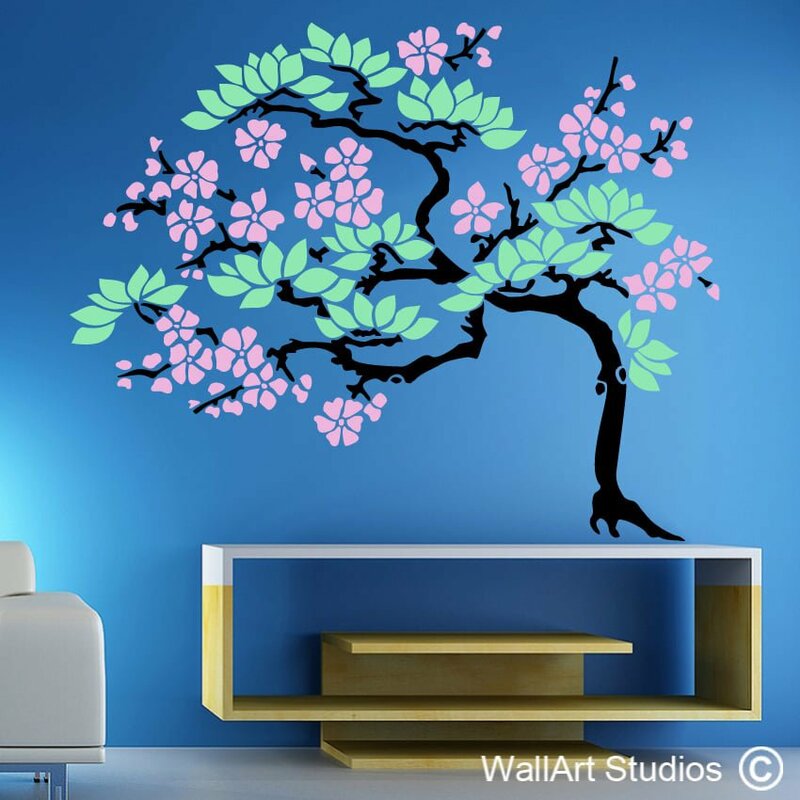 Tags: Birch Forest Wall Art Stickers, vinyl stickers, vinyl wall decals, wall art decals, wall art stickers.